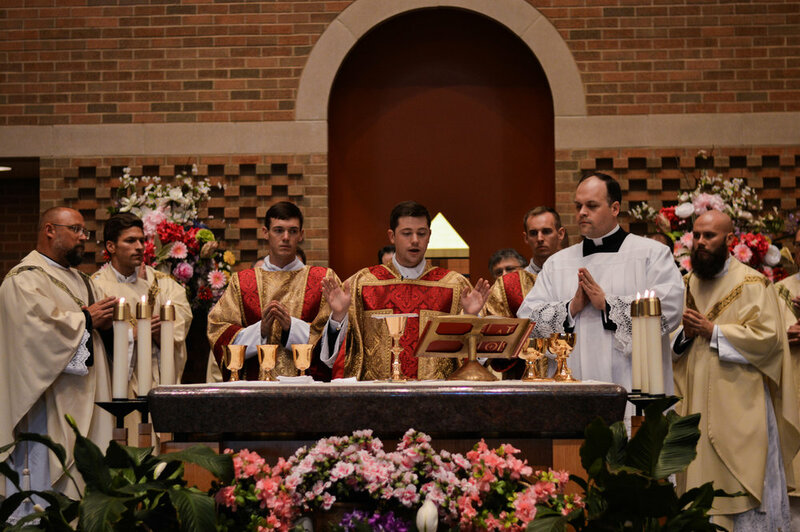 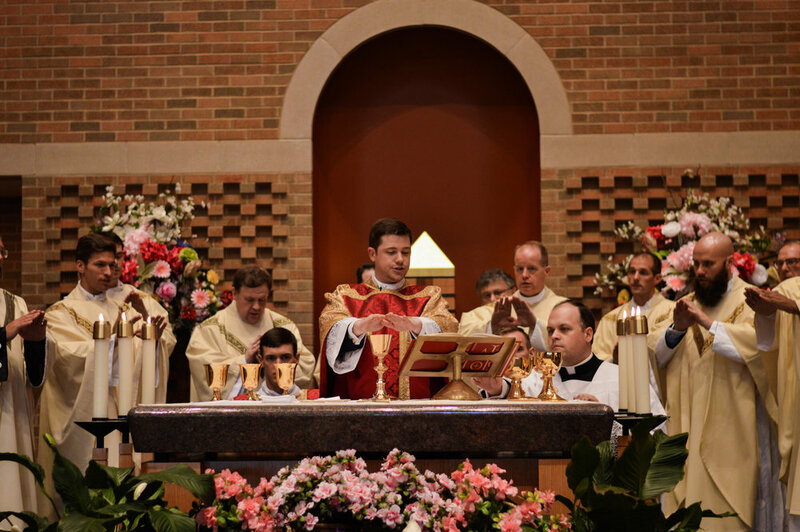 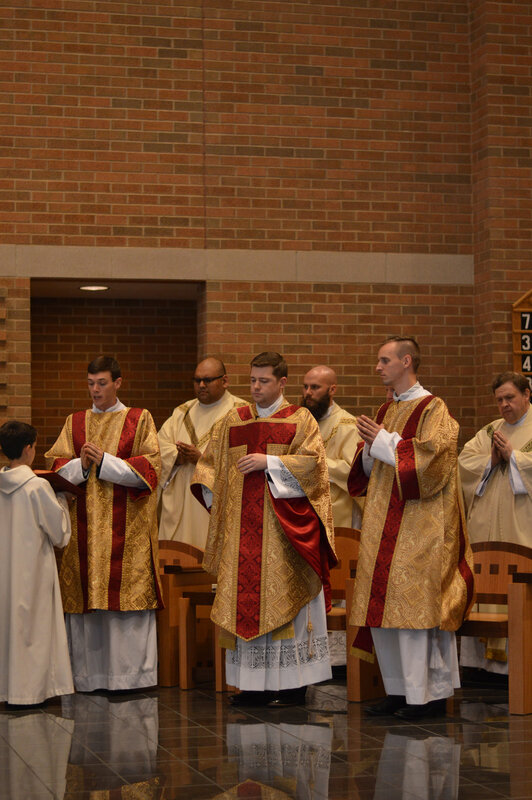 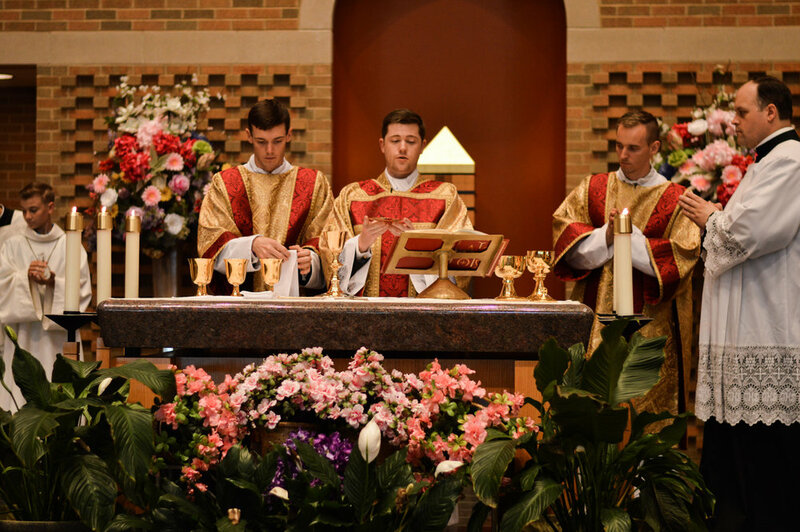 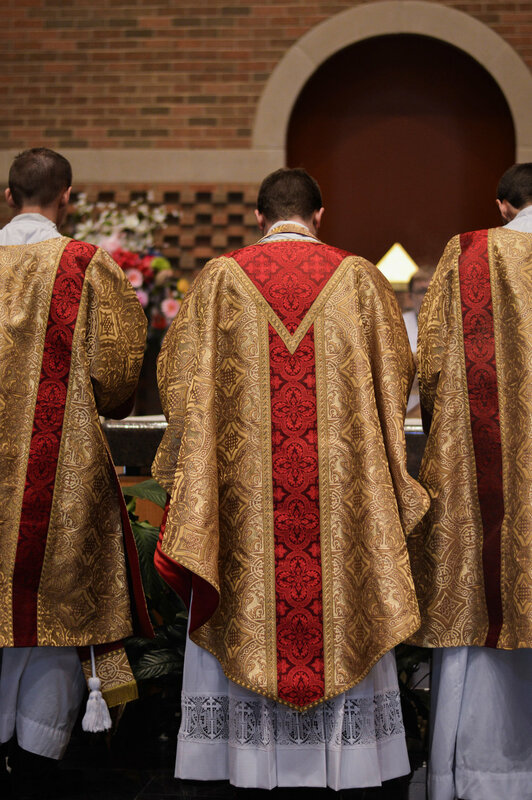 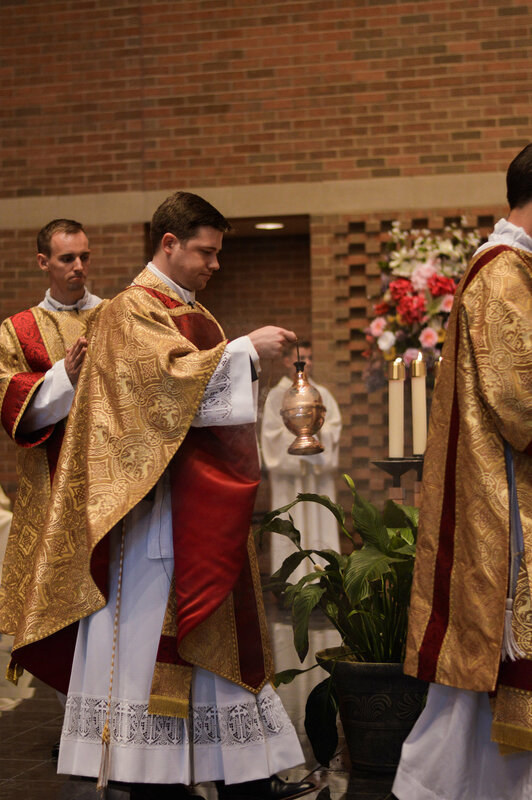 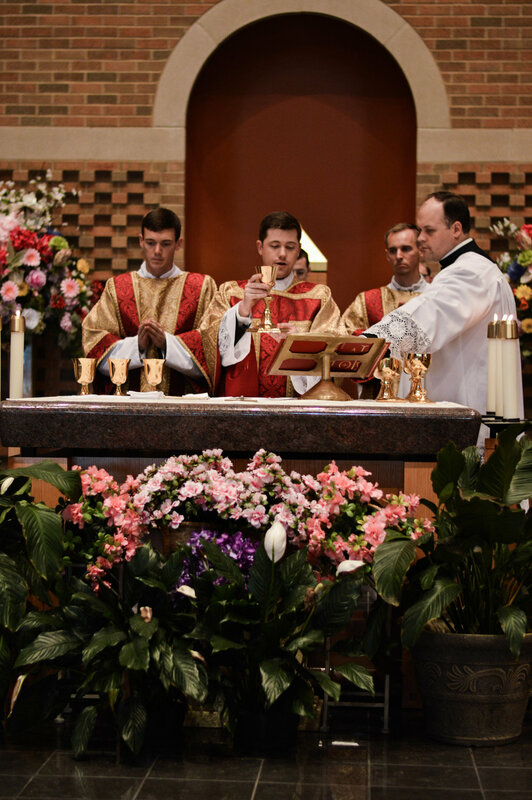 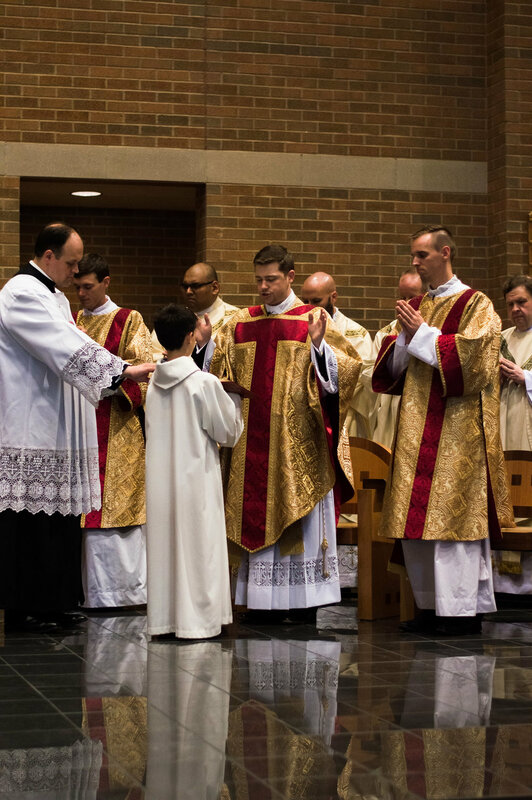 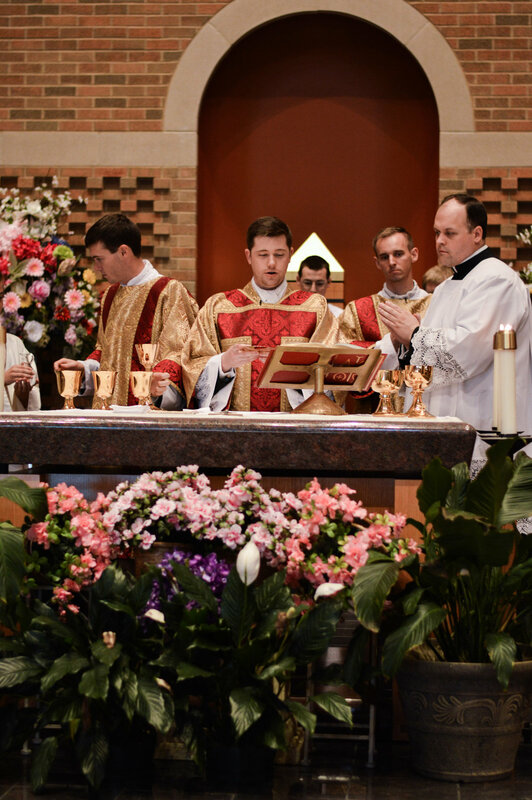 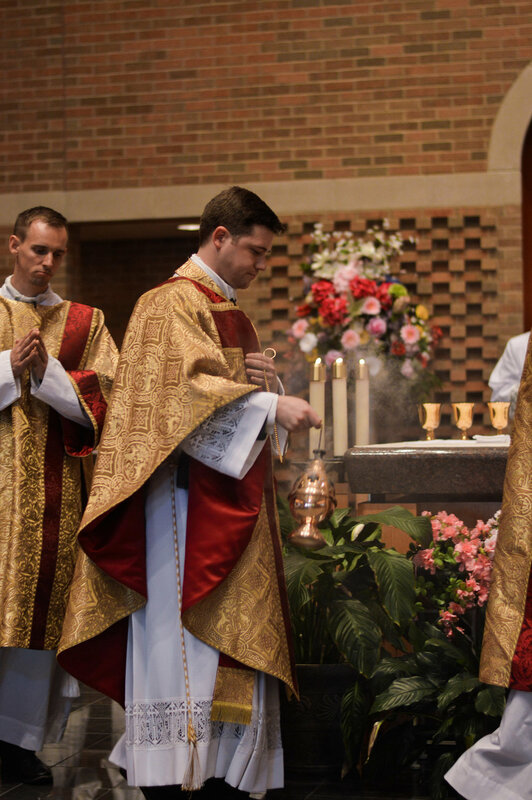 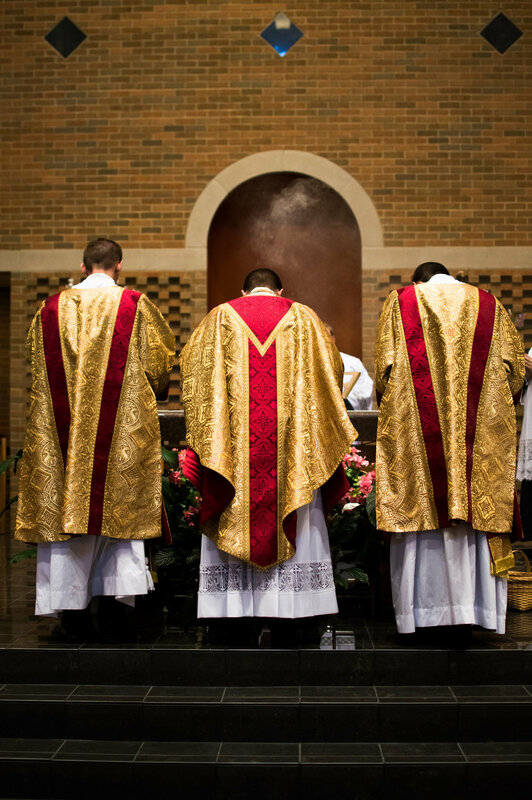 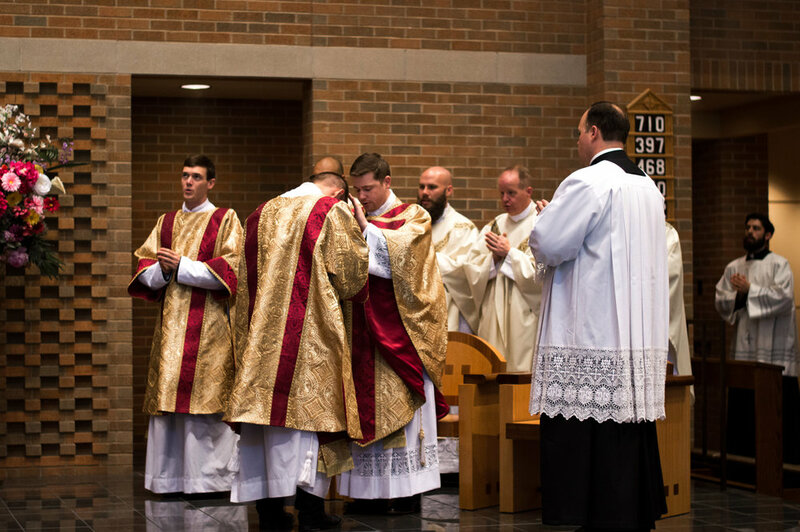 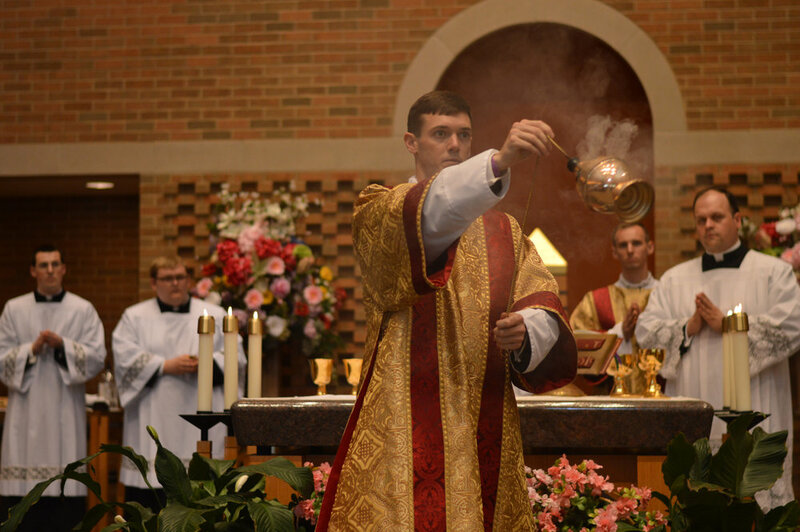 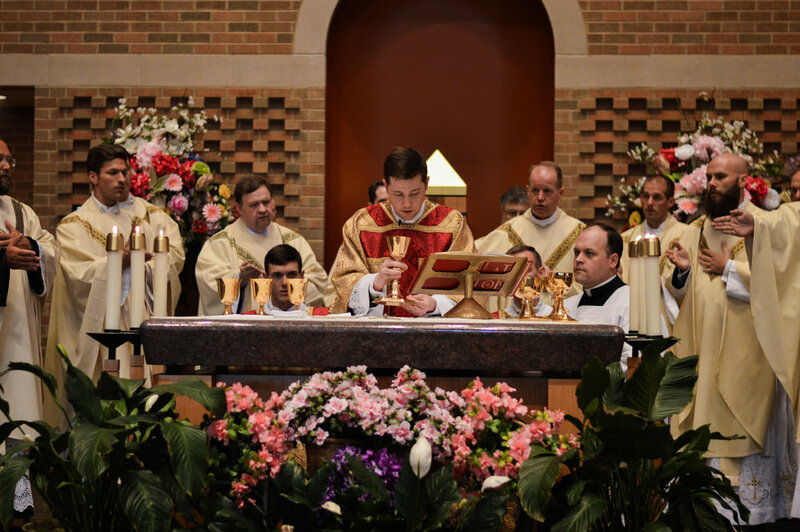 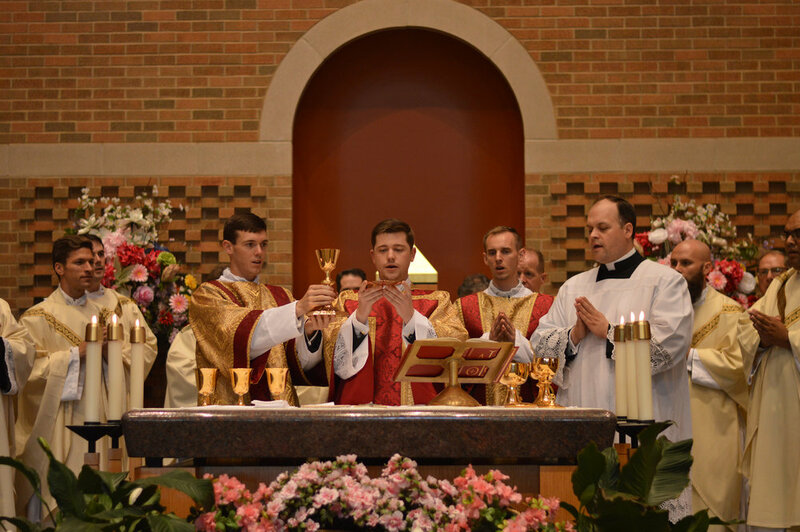 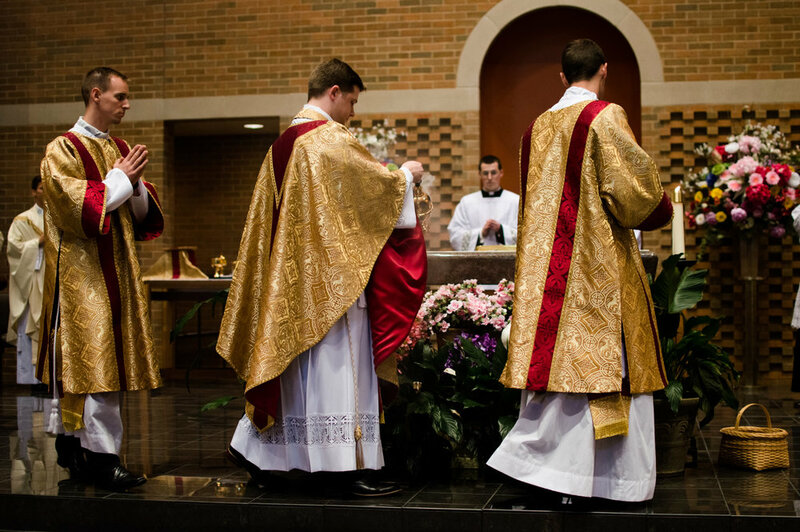 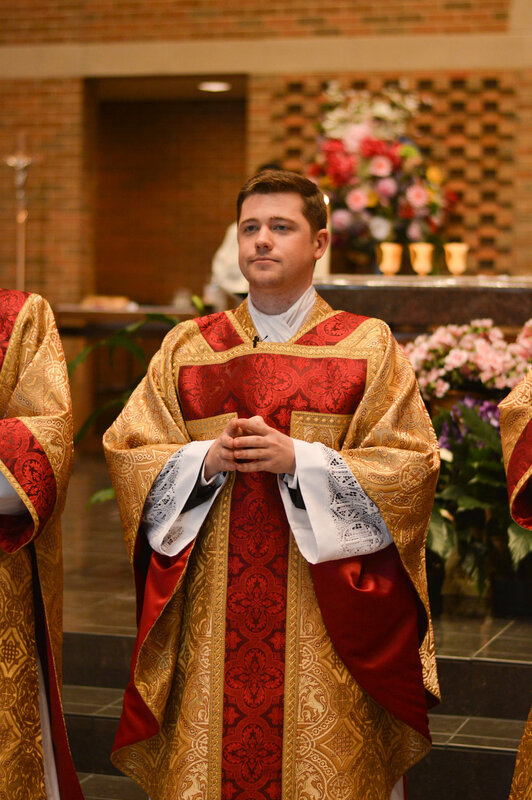 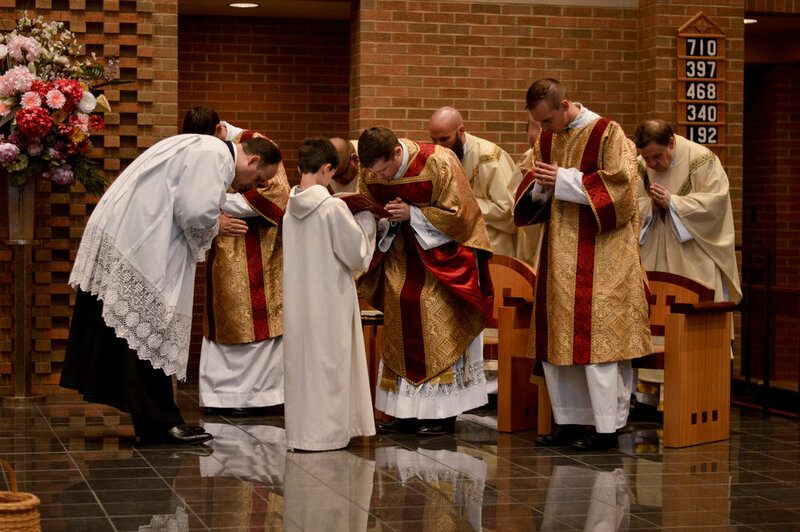 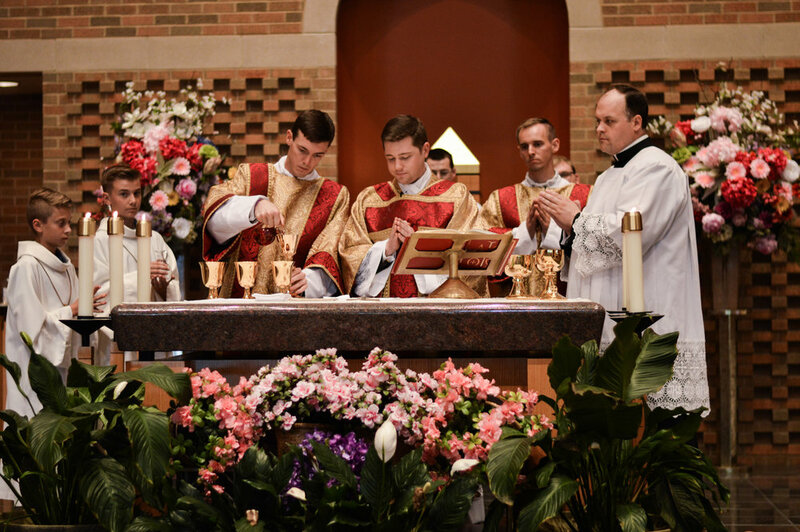 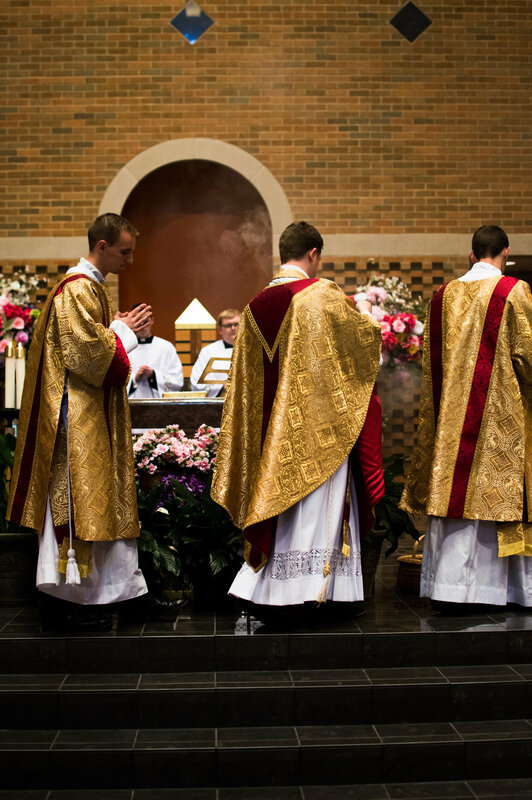 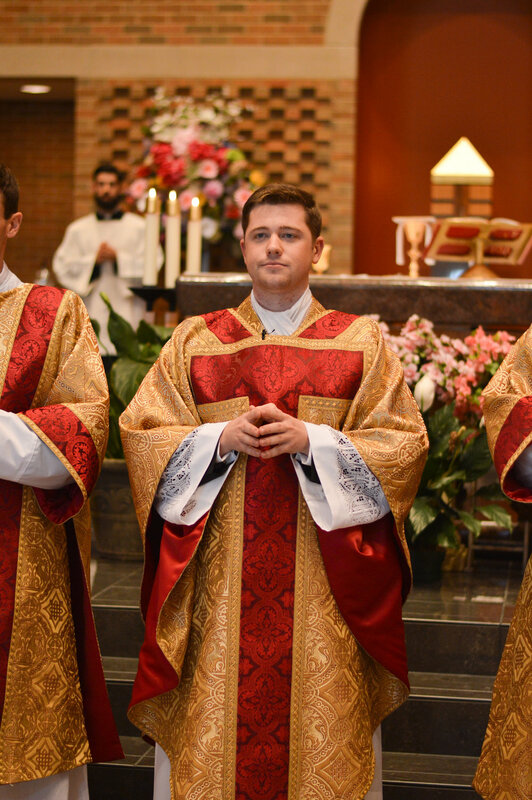 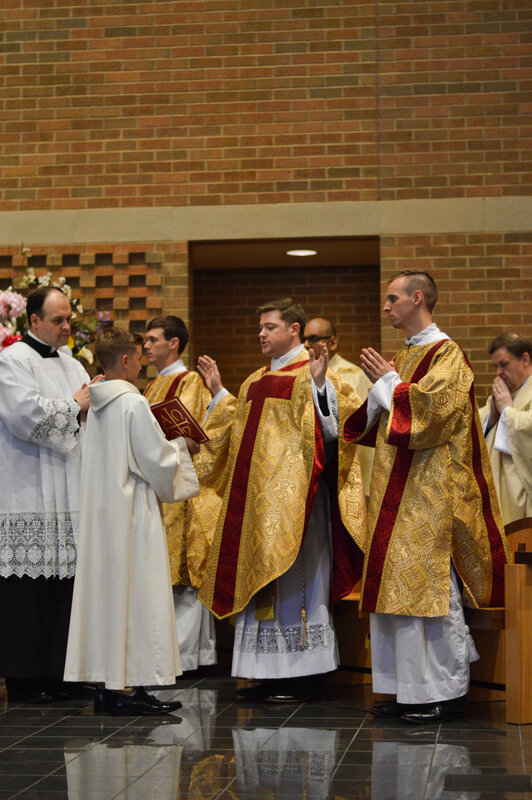 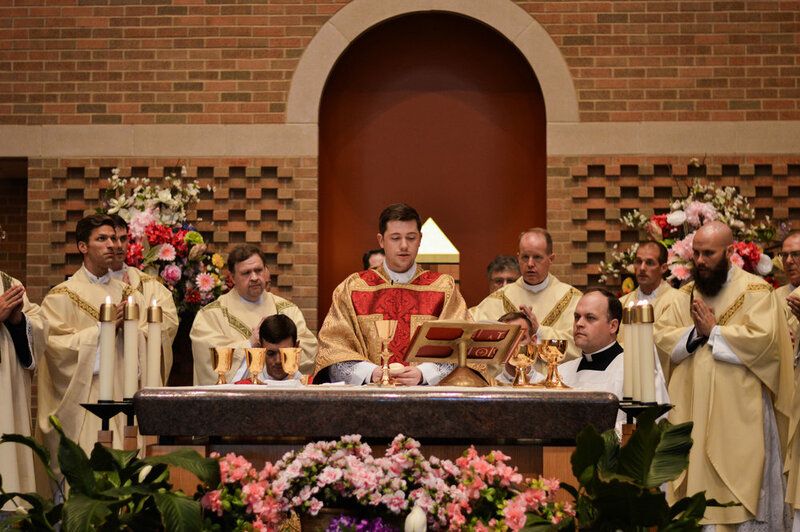 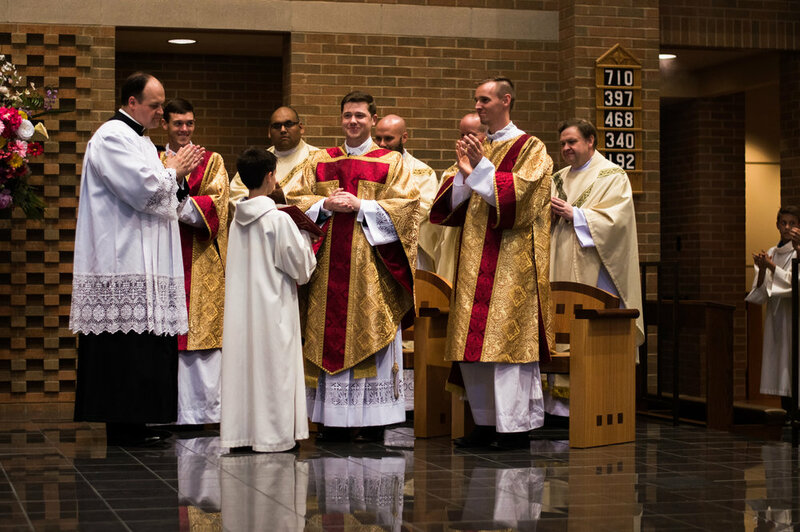 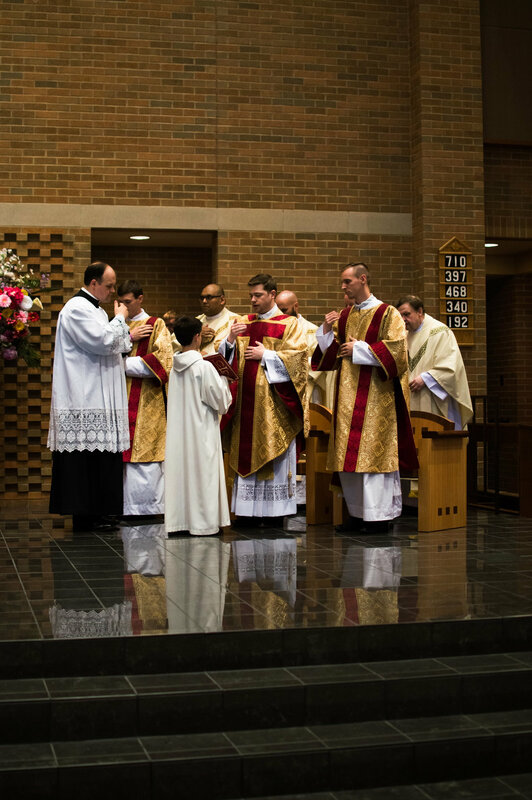 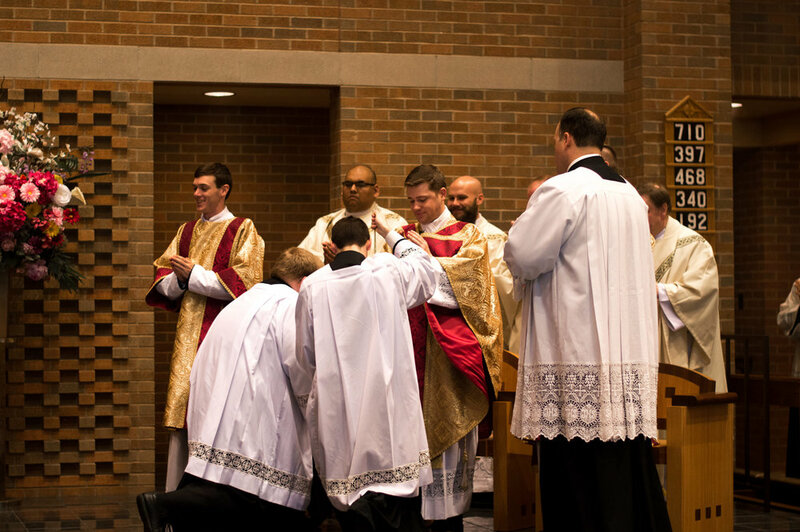 See pictures from a beautiful Mass of Thanksgiving! 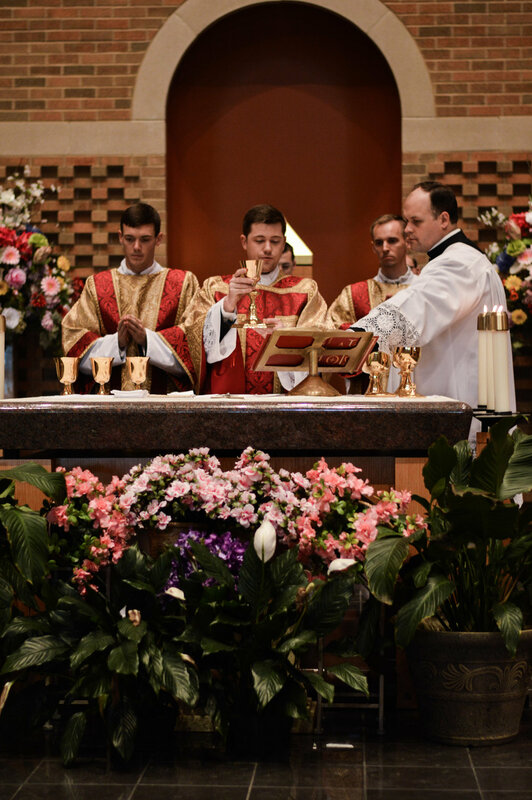 These were taken just down the road at St. Patrick's Church of Merna in Bloomington/Normal. 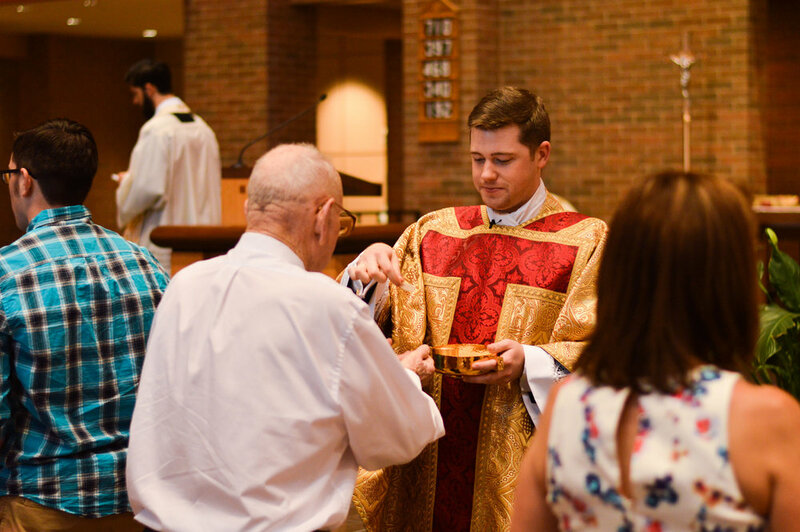 Special thanks to Tawny Ballard Photography for sharing the pics!